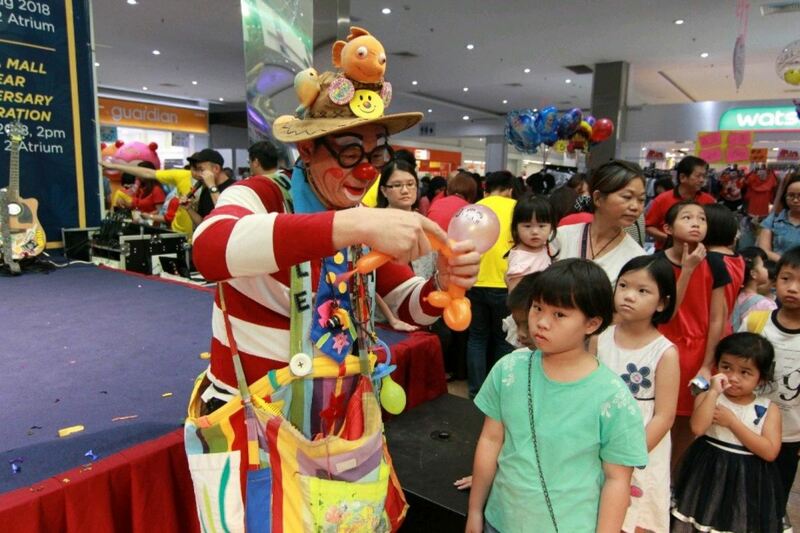 Uncle Fishy Entertainment - A World Class International Professional Clown / Comedy Magician / Kids Entertainer. Edward Leong Kim Oon (a.k.a. 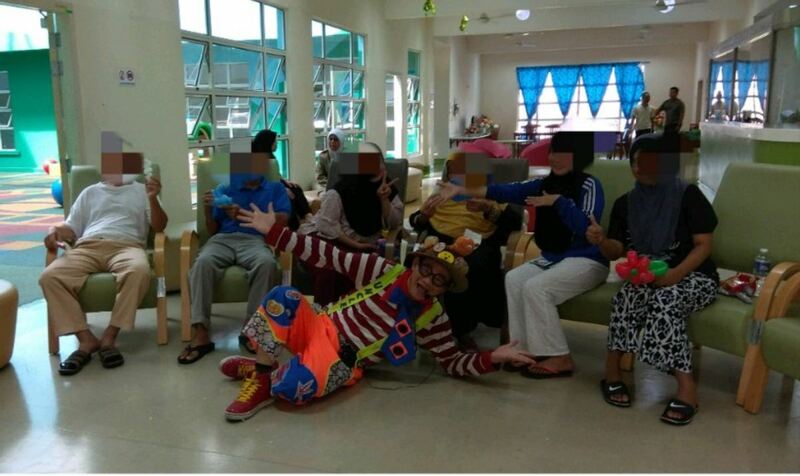 Uncle Fishy de Clown), graduated with Bachelor of Science (Genetics), UKM and Master of Science (Biotechnology), USM. 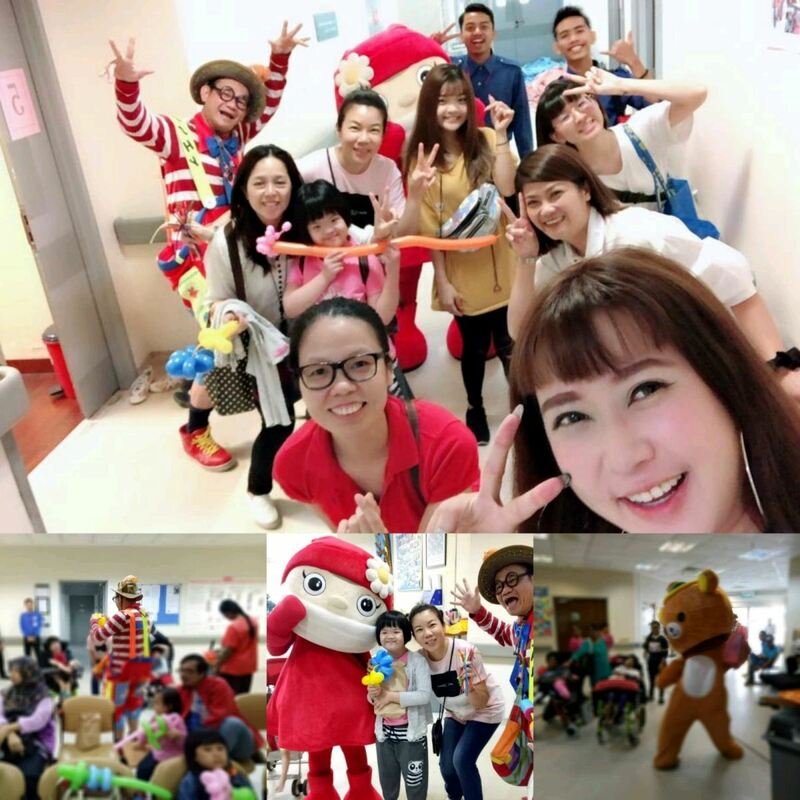 Although as a professional scientist, it was always his dream to bring joy & laughter to others. He always believes that “If you are happy, then I am happy too”. The philosophy of his life is: “If we bring happiness to others, then we will share the fruits of joyfulness together and forget our own sadness”. His vision is to let the world fill with rainbow of happiness and reduce the tear of sadness. 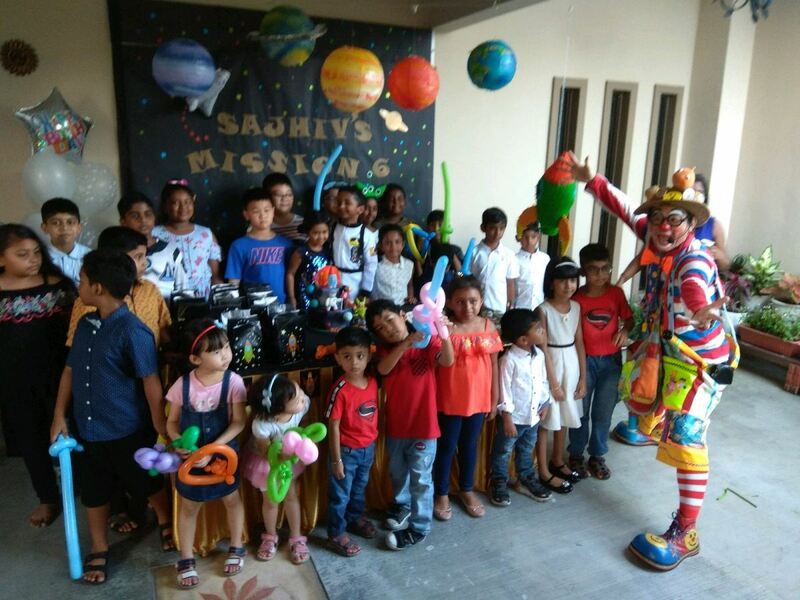 Based on this principle, Uncle Fishy is actively involved in the church children ministry, community work and to perform as a professional clown, comedy magician & children entertainer. 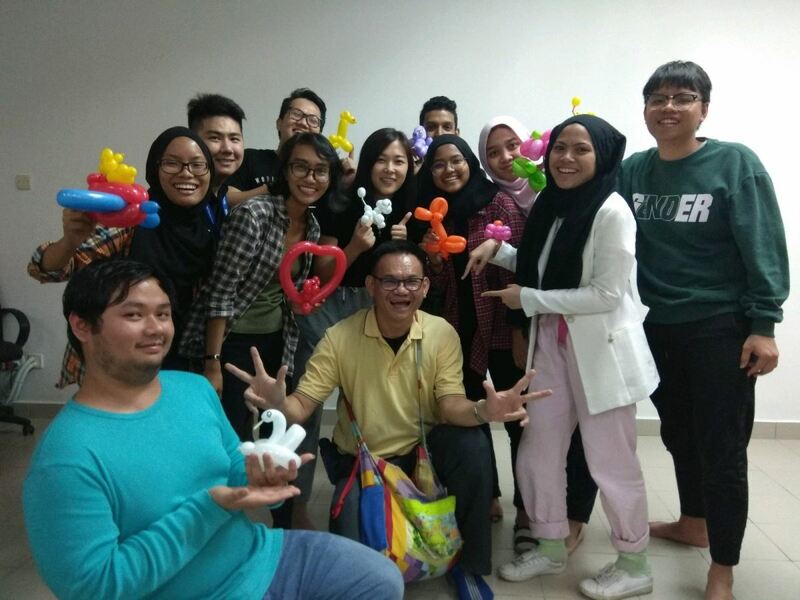 Uncle Fishy is professionally trained in clowning, magic, balloon-sculpturing, juggling, puppetry & story-telling etc in USA, Canada, Hong Kong, Singapore & Malaysia. 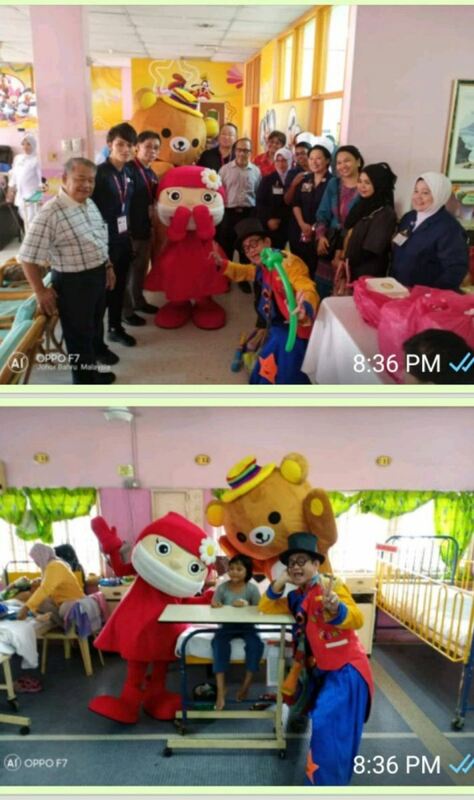 In addition to this, with his background & experience in the children ministry & community work, he is equipped with the training in children psychology; has innate love & care for children and always provide positive encouragement & moral values to the children through his performance. These characters have made Uncle Fishy to be one of the best children entertainers and the best friend of all children. 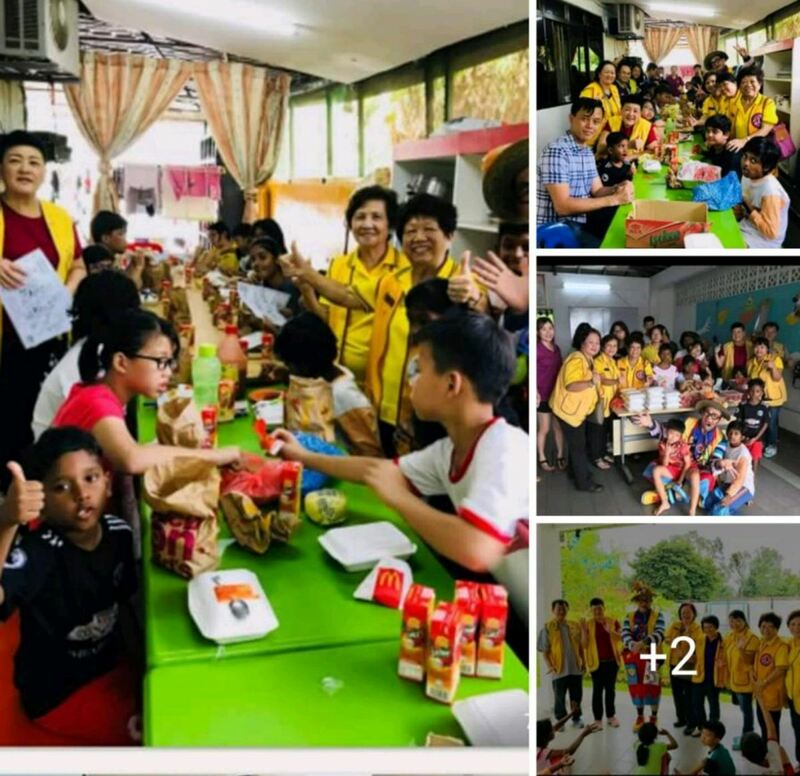 Uncle Fishy has been actively involved in the children education and social community service (The Rural Area Service Project) since he studied in Universiti Kebangsaan Malaysia (UKM) in 1991. With his great experiences spanning more than 25 years and thousands of shows. Uncle Fishy provides the most interesting & entertaining performance. He has performed internationally in countries such as USA, Canada, China, Taiwan, Hong Kong, Singapore and around Malaysia. 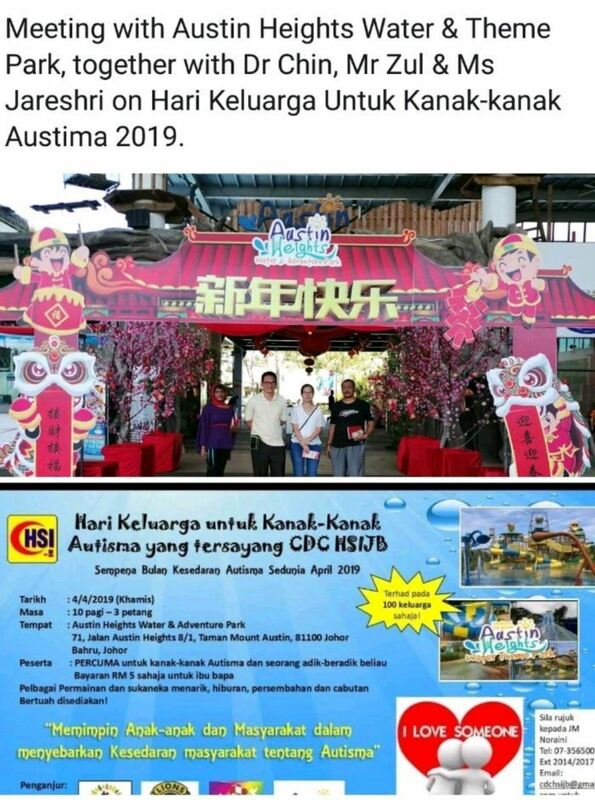 Beside of this, Uncle Fishy was selected to be the professional instructor for the World Clown Association Convention in Canada, California Clown Camp in USA and the creative ministries throughout China, Malaysia & Singapore. 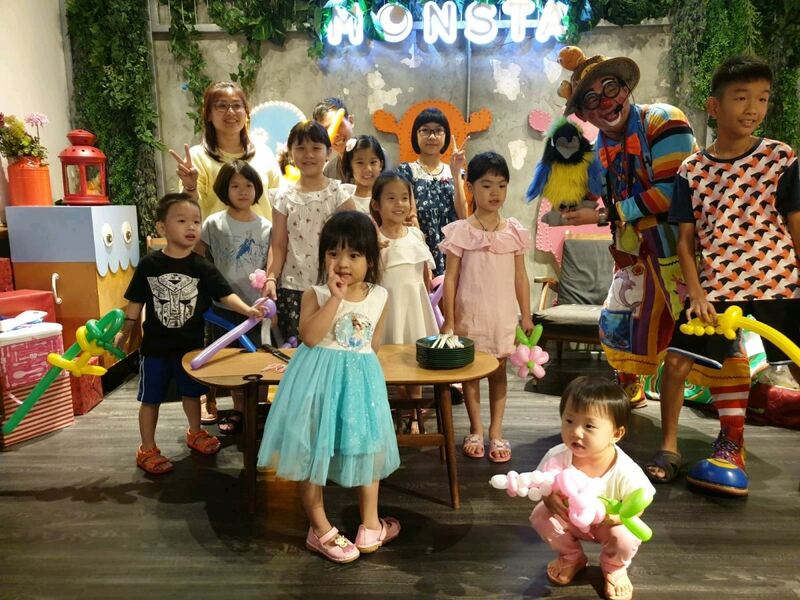 Uncle Fishy's rare brand of humour in his performance style with funny characters had brought laughter and cheer, warming the hearts of both adults & children, winning much praise from audiences across the world. 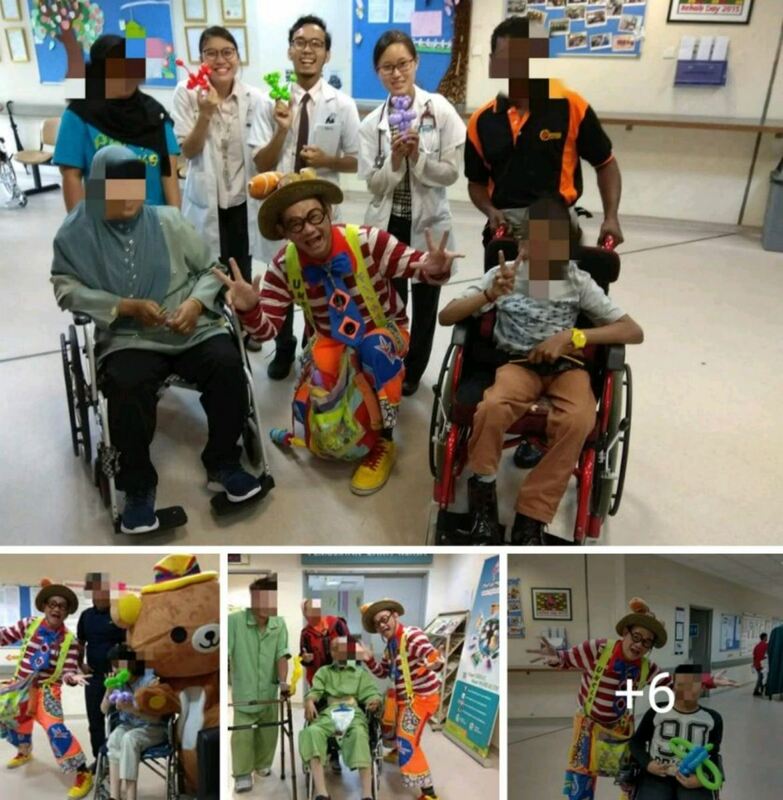 Further enhanced with his ability to speak fluently in various languages (English, Mandarin, Malay, Hokkien & Cantonese) and high interactivity with the audience in his performance, his presence has cheered the parties of all occasions with great fun, laughter and leaving everyone with fond memories. 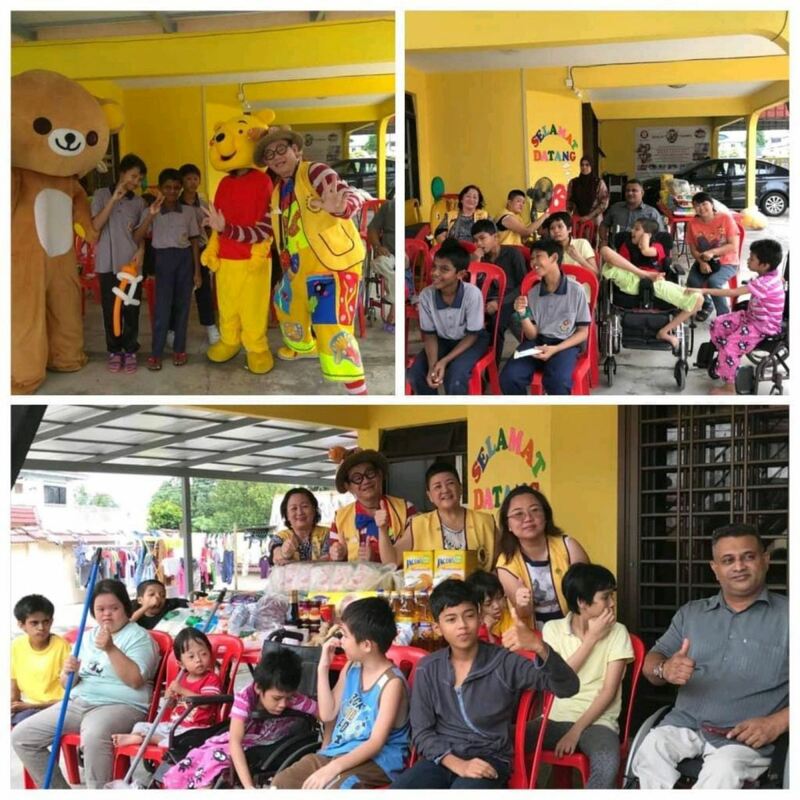 By understanding that his talent in the children entertainment is a special gift from God, and with his natural passion to love and care for the kids and old age, Uncle Fishy has actively involved in the children social community service as his contribution to the society. 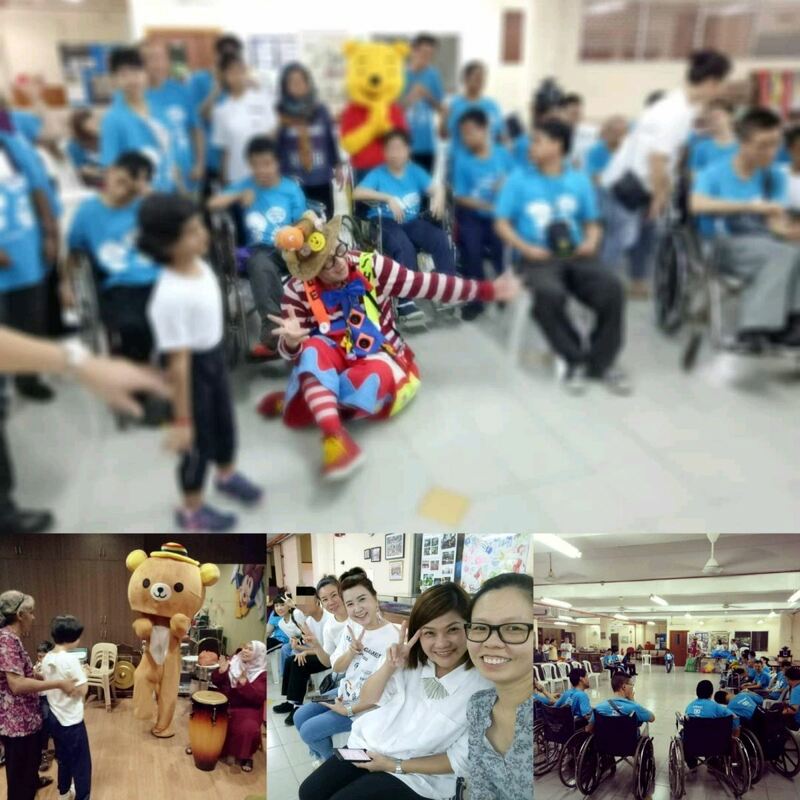 He has frequently visited and performed at orphanages, children ward in hospitals, special children centres and old folk homes. 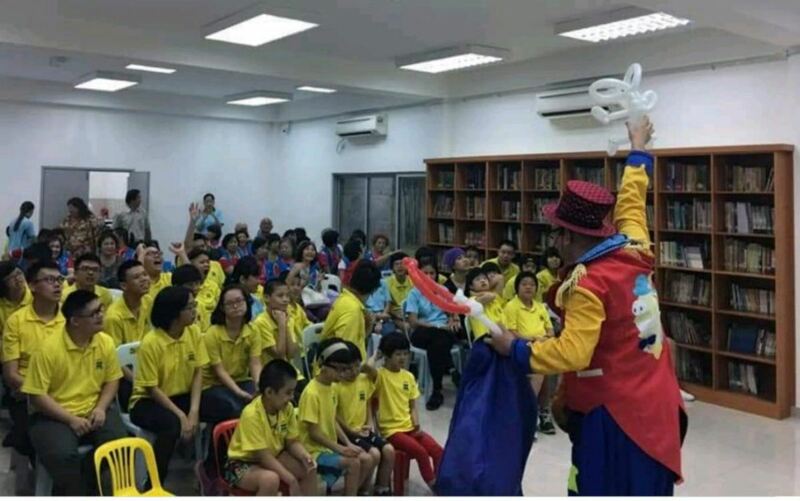 He has travelled frequently to rural area in China and Malaysia, performed voluntarily by teaching the children there the simple English and moral stories by using his skills in ballooning and magic. 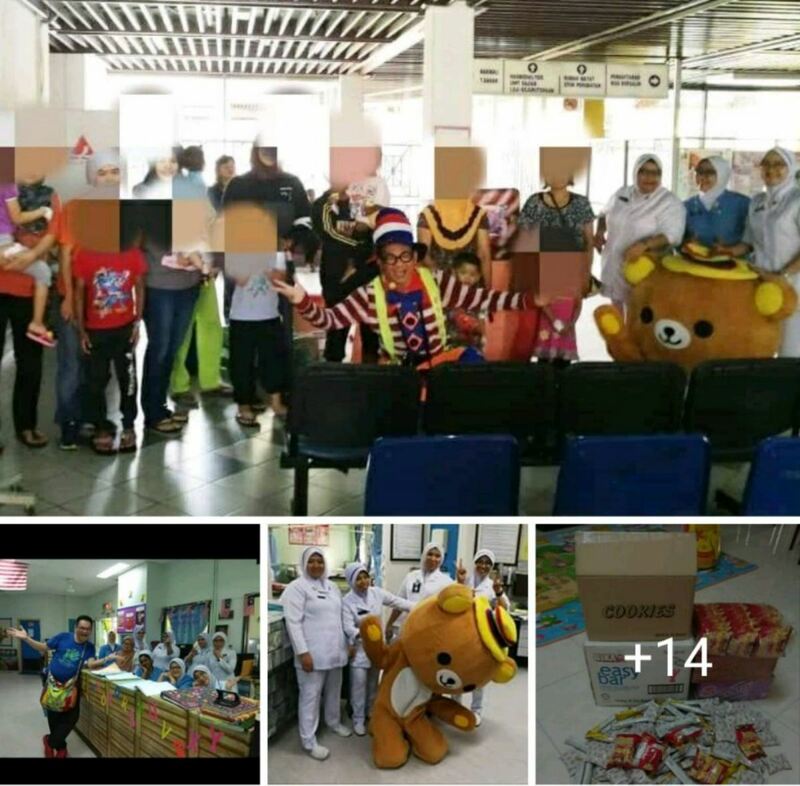 Uncle Fishy will be very appreciate if there are any corporate companies would like to contribute together to accomplish this mission, so that all of us together to bring the sun shine to the world. 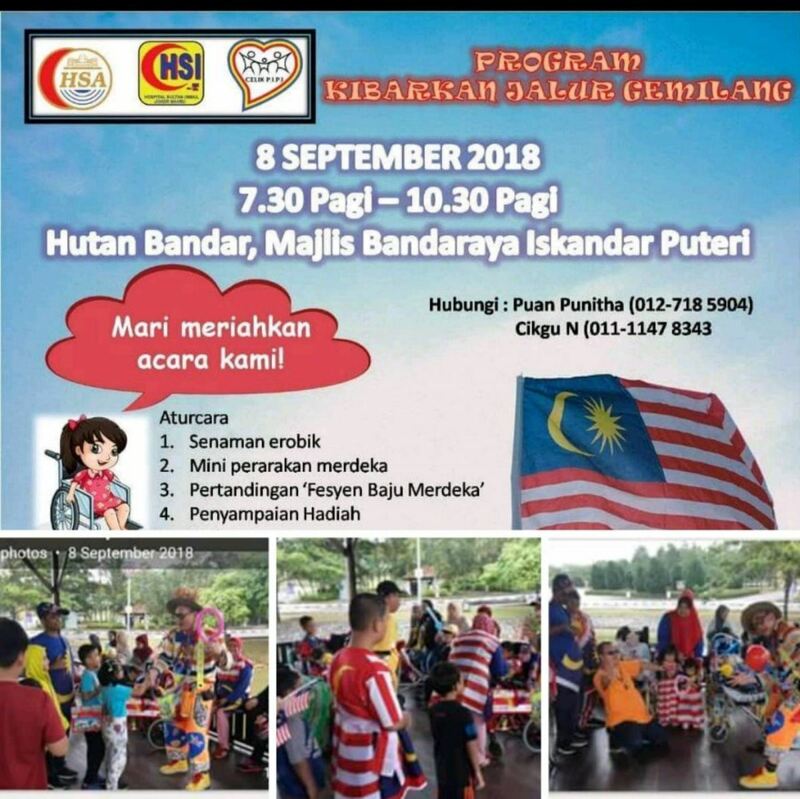 28, Jalan Ehsan Jaya 6/12, Taman Ehsan Jaya, 81100 Johor Bahru, Johor, Malaysia.